Katie Sanders glanced at her teammates and noted that it was special to spend her last game with this season’s group of Issaquah High soccer players. A second later, a few Eagles enveloped her in hugs. 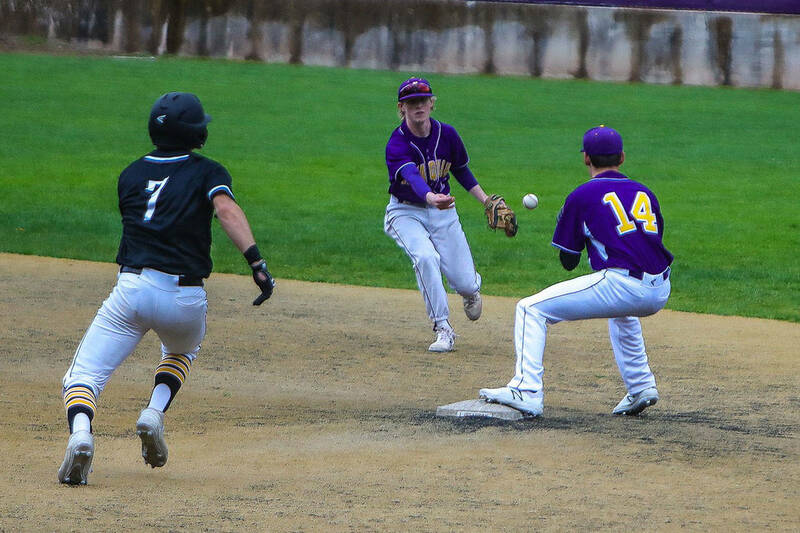 The Eagles finished their season with a fourth-place finish at the 4A state tournament with a 3-2 loss to Central Valley on Nov. 17 at Sparks Stadium in Puyallup. Issaquah (13-3-2), the KingCo and Wes-King champs, lost to Skyline, 1-0, the night before in the semifinals to halt the Eagles’ journey of repeating as state champs. Skyline beat Camas, 2-1, for its fifth state crown on Nov. 17. Against Central Valley — which Issaquah beat 2-1 to notch last year’s state title — Natalie Perez and Amilia Esterhuizen scored for the Eagles and goalkeeper Chloe Lang earned the game ball for numerous stellar saves. Issaquah overcame two Central Valley leads to tie the match, 2-2, on Esterhuizen’s 15-yard shot into the upper right corner of the net in the 69th minute. Camas scored the game-winner on a breakaway in the 75th minute. Early on, Perez nailed a 30-yard shot over the goalkeeper’s hands in the seventh minute to even the score at 1-1. Esterhuizen, a senior midfielder, was impressed with how the Eagles blocked out the pressure and rose above the two deficits. They displayed crucial motivation and positivity the whole way. Those actions on the field can be beneficial when they spill into real-life situations at present or in the future, Esterhuizen noted. Lang — one of 13 seniors on the squad — held her game ball wrapped in a blanket afterward and said that during the Skyline match, the Eagles were dominant and never gave up trying to score. The Eagles hit the crossbar three times during the match. She’s proud of the team’s hard work and ability to overcome adversity this season. First-year head coach Kyle Tatro spoke passionately to his team after the match about all the Eagles achieved in 2018. “They brought a lot of heart and a lot of determination, and it was just a lot of fun to go along on the ride with them,” he said.